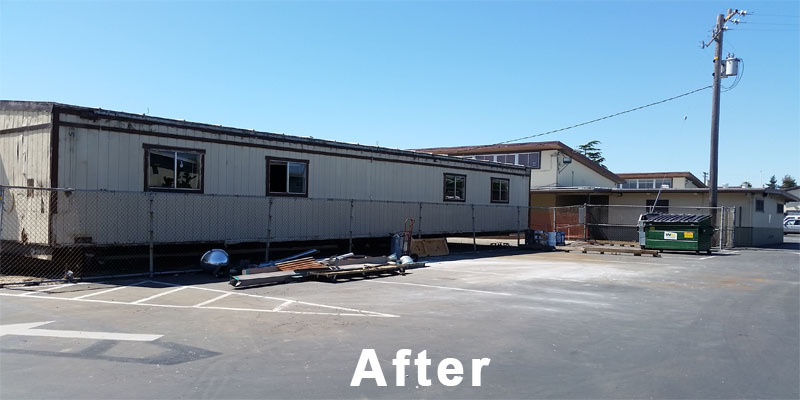 West Coast Junk is a locally owned and operated junk removal and hauling company. 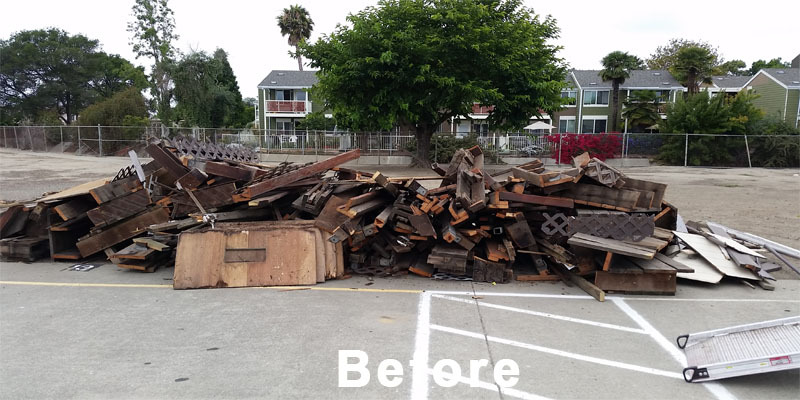 We specialize in residential, commercial, and construction junk pickups for Dublin, Oakland, San Jose and throughout the San Francisco Bay Area. 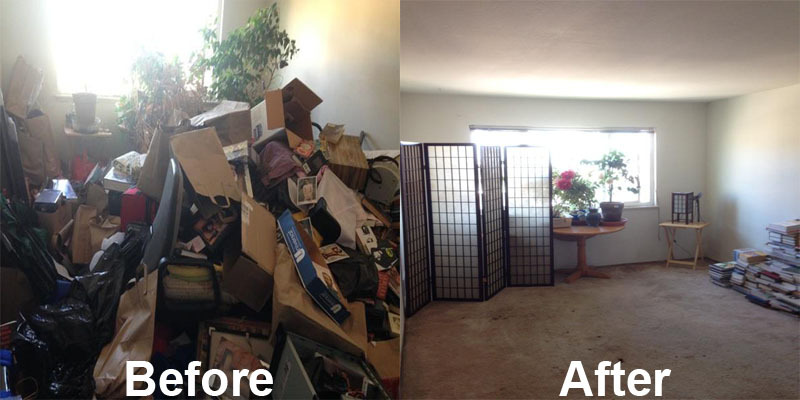 Junk hauling is simple; our team arrives and measures all junk being removed and gives you a price estimate. 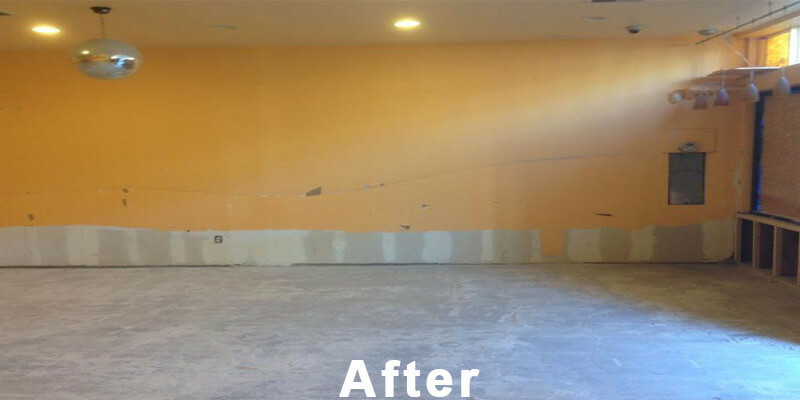 We will start the work once you are happy with the price. 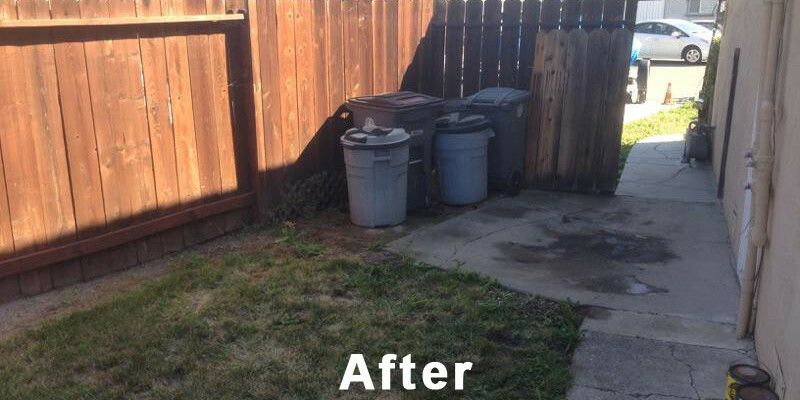 Book your junk removal service appointment online or call/text us at (925) 785-6726. 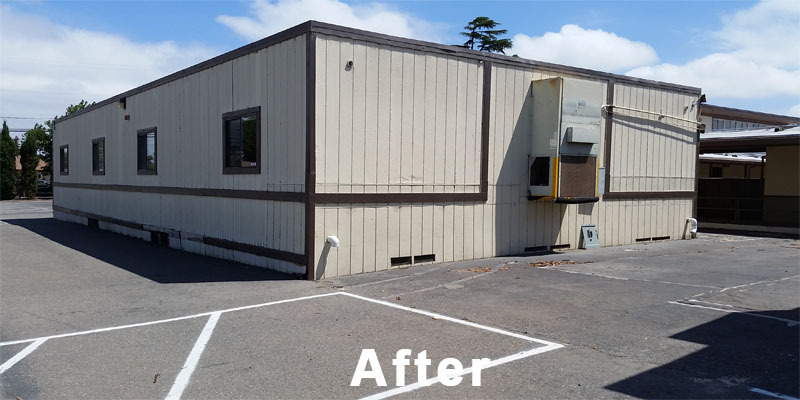 Our team will contact you 20 minutes before we arrive and offer same-day estimates or removal services base on how much space your junk takes up in our truck. 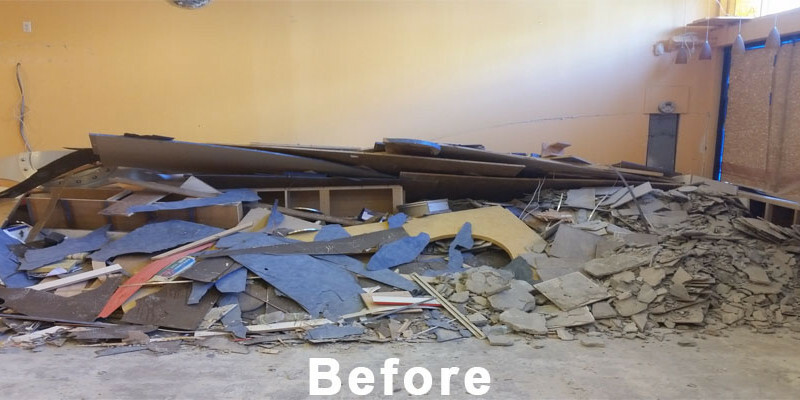 Once our team arrives, simply point out what needs to be removed and they will provide you with an all-inclusive price before removing any junk. 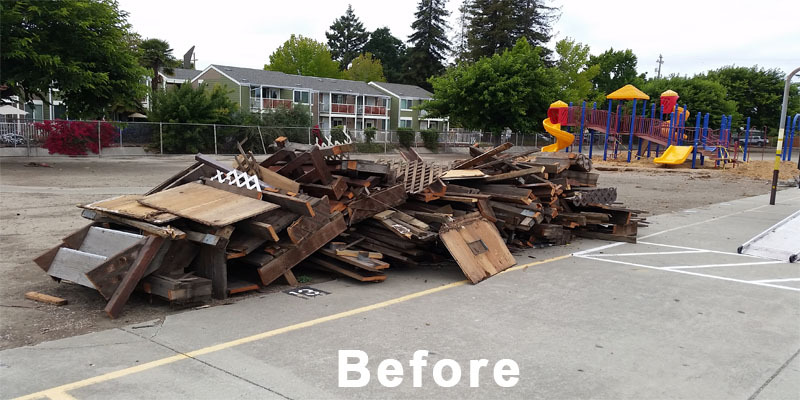 After our team has finish loading all your unwanted junk into the truck, they will finish off by cleaning up the area of any debris. 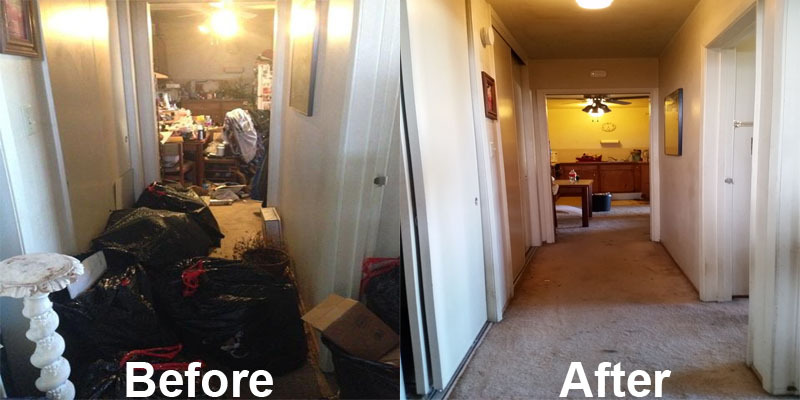 Everyone at some point has found themselves stuck in a tight spot: they come across their property and become astounded to find how much possessions they have collected over the years. 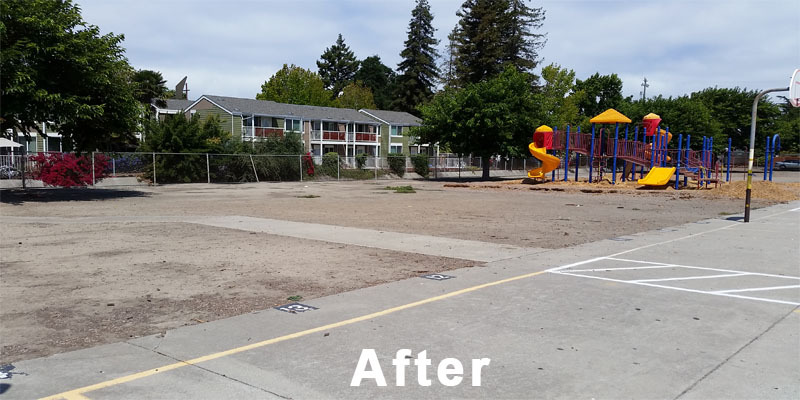 A lot of it which are no longer being used, and is consuming space. 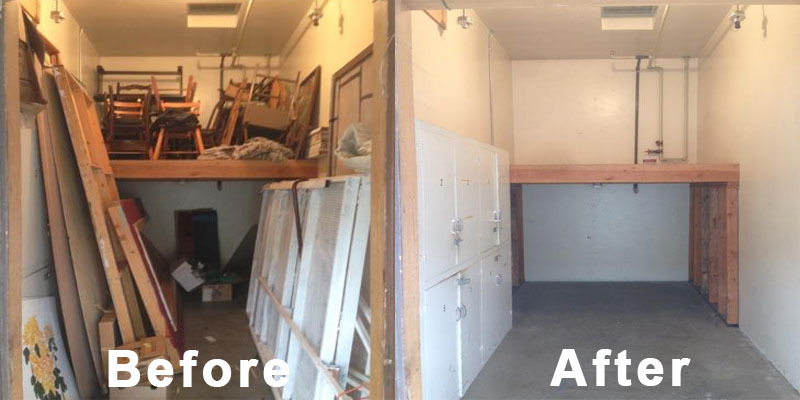 At West Coast Junk we understand the overwhelming feeling of clutter, being trapped; at times it can feel impossible just to start over with a clean space. 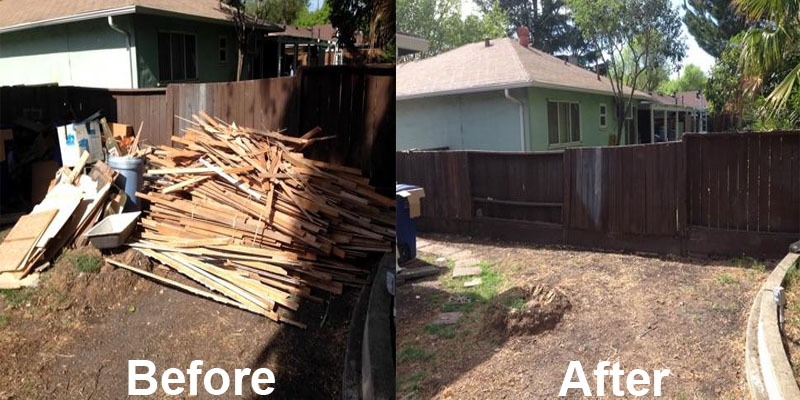 At West Coast Junk, we make it our business to tackle these projects which can be too overwhelming to be done alone. 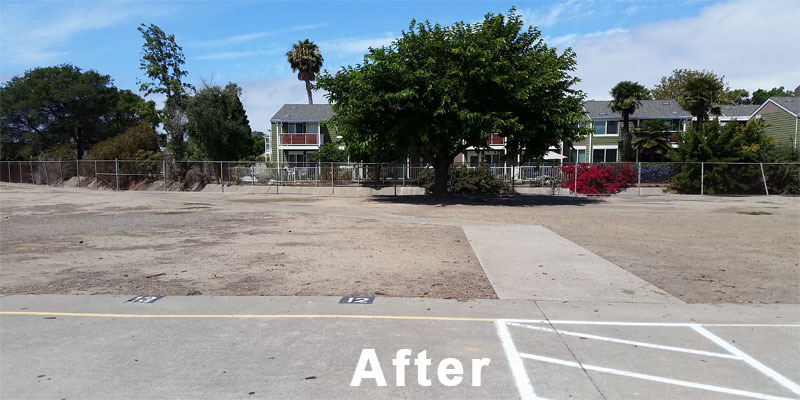 We believe everyone has the right to reclaim their space and have a clean living environment. 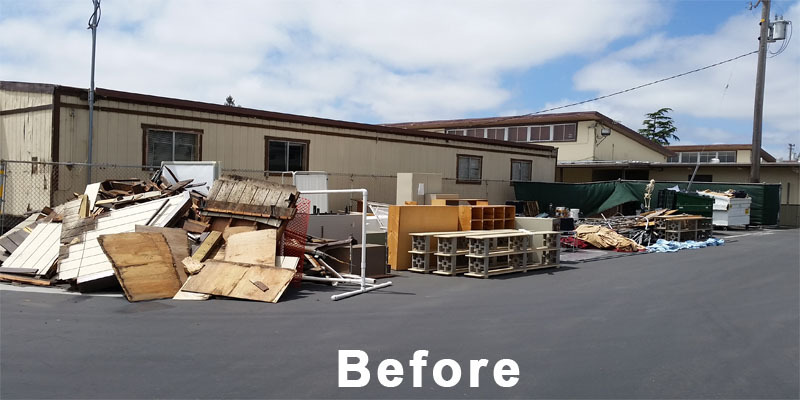 Although hiring a junk removal company can speed up your process, there are many different methods to remove junk yourself. 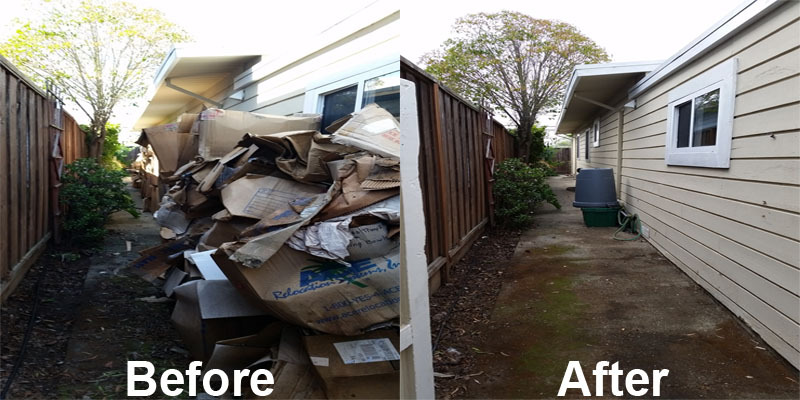 Using West Coast Junk, you can expect a professional but affordable junk removal service and a job well done. 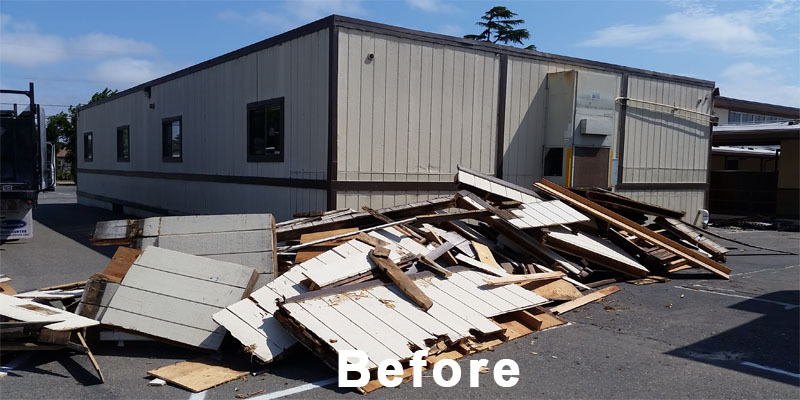 Our teams will show up to any location in or around the Bay Area; we are prepared to remove all debris from your property swiftly and thoroughly. 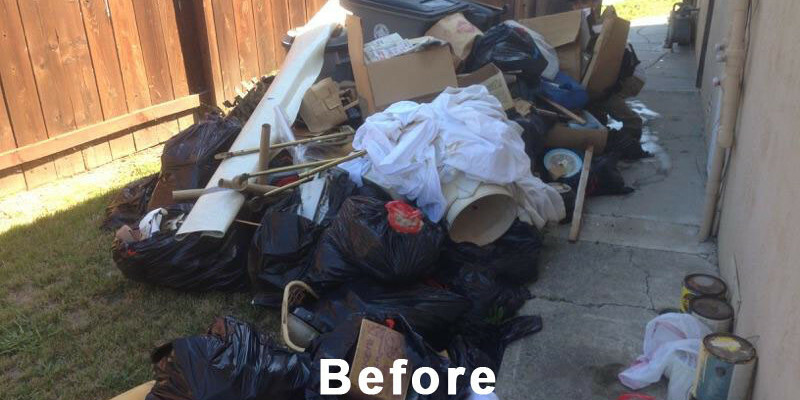 Whether it’s a single item removal to a whole lot of debris, we can help properly dispose of all the junk.